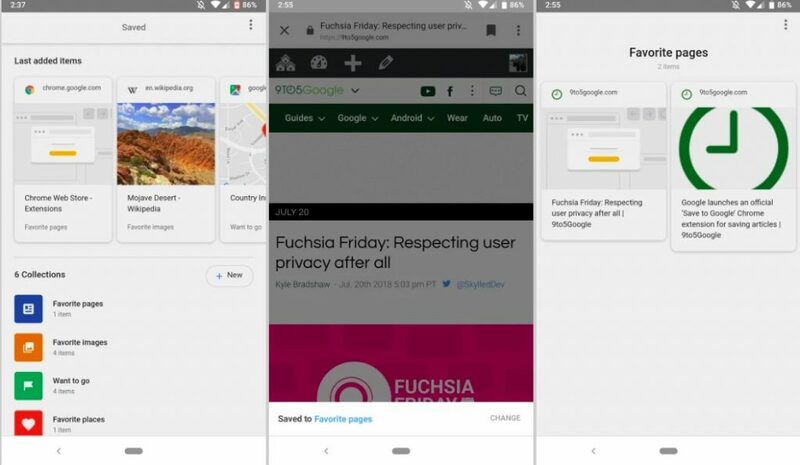 Google’s Save to functionality to bookmark images, links was first built into the Image Search and later was moved to Search app on Android, Google also maintained a Chrome extension to save pages. However, it looks like Google is all set to kill this next month. 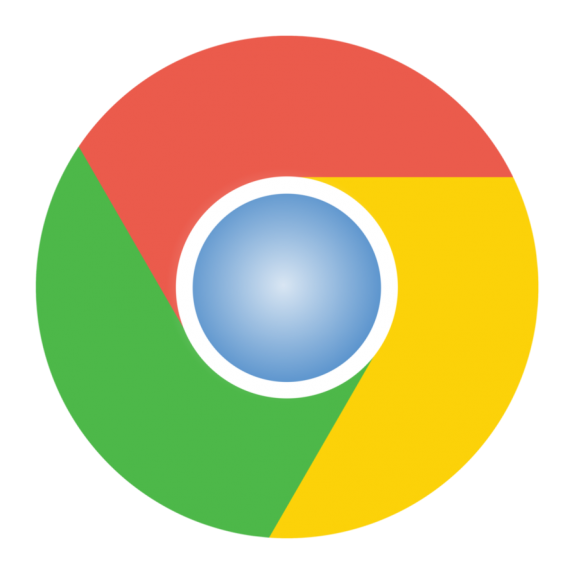 The “Save To Google” extension was released in April 2016 in a way to save specific images, links. The company now renamed it to “Saved.” This feature became more prominent in 2017 when Google mobile search and the Google app added a quick shortcut to access the saved photos and links. As for Android, the Chrome Custom Tabs opened through Search or the Feed has the “Save” button in the app bar. However, the “Save to Google” in recent days shows a warning at the top of the panel saying that the extension to be discontinued on 8/15/2018. It also includes a link to “View saves” which opens up google.com/save. This hints that the feature might not be removed completely, instead, just the method to save them via desktop. This comes as a surprise, as updates to the Search Android app functionality suggests the active development. On the other hand, the desktop website was recently updated to match mobile with a shared responsive design with Google material design styling.